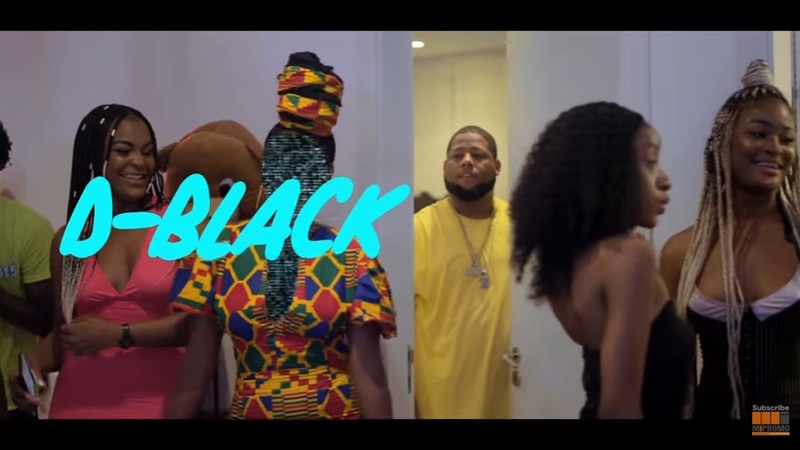 Black Avenue Muzik CEO, Ghanaian rapper D-Black is out with a brand new video. This one right here is the official video to a single the rapper dropped late last year, titled “Dat Ting (Toto)”. This video is the follow up to the joint he released previously, the visuals for his “So Mi So” Freestyle cover. On this one, he featured talented rapper Joey B. The song was produced by DJ Breezy and the video was directed by Gyo (Phamous Philms). Peep the visuals, and cop the tune at the link below.